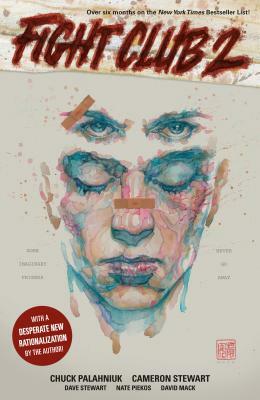 Chuck Palahniuk's ten previous novels are the bestselling Fight Club, which was made into a film by David Fincher; Survivor; Invisible Monsters; Choke, which was made into a film by director Clark Gregg; Lullaby; Diary; Haunted; Rant; Snuff; and Pygmy. He is also the author of Fugitives and Refugees, a nonfiction profile of Portland, Oregon, published as part of the Crown Journeys series, and the nonfiction collection Stranger Than Fiction. He lives in the Pacific Northwest.